Walking distance to valley. Fair Mall. 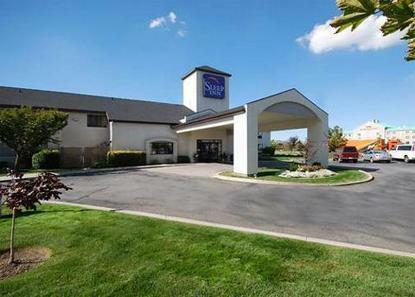 Convenient to airport, downtown Salt Lake City and Salt Palace. Ski areas nearby. Restaraurts and E Center within walking distance. Salt Lake Com College 2.8 miles. Free wireless high-speed Internet access in all rooms.